It’s easy to be enthusiastic and excited about the prospect of home ownership, but it’s important to be aware that there are many ways potential buyers can be taken advantage of. From courses for homeowners to companies trying to make a quick buck, there are many things to avoid. 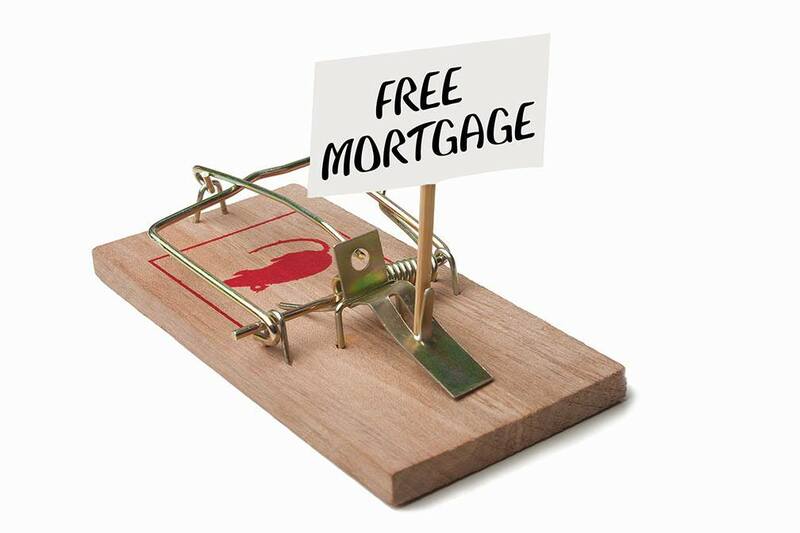 If you’re on the market for a home and are trying to find the mortgage that will best benefit you, here are some of the tricks you may want to be wary of. The amount of home you can afford and will be approved for largely comes down to your debt-to-income ratio and your credit history, so if you’re not getting the tough questions about money, this may be a bad sign. While it’s not the lender’s job to make a budget for you and decide your month-to-month expenses, if they’re embellishing your financial well-being and presuming you can take on more house, you may want to look into another lender. Since a mortgage generally requires the homebuyer to borrow money, there is an associated interest rate on the loan that is a percentage of the total price. While this is the cost of doing business, rates that exceed more than 5% should be questioned to determine what they’re made up of. While there can be a legitimate reason for a higher cost, it’s important to understand your options and costs with a variety of lenders so you can make an informed, financially-wise decision. For those who have a poor credit history and do not have any savings, the idea of home ownership can seem like a pipe dream. Unfortunately, there are lenders that are willing to capitalize on this hope and will feed people – particularly those at high risk – the idea that they have the ability to buy. Instead of relying on a company that may take advantage and charge high interest rates, research the lender you’re dealing with to ensure they’re known on the market and have your best interests in mind. The ultimate dream for many people is to own a home of their own, but it’s important to be aware of your mortgage options and your financial stability so you can avoid a bad experience. If you’re currently on the market for a home, you may want to contact one of our mortgage professionals for more information.